Over the last few weeks we have been hitting a wall with some of our spelling words. This comes from a lack of understanding some of the letter blends. Because of that, I have decided to go back and spend some time doing a refresher course with the kids on their letter blends. 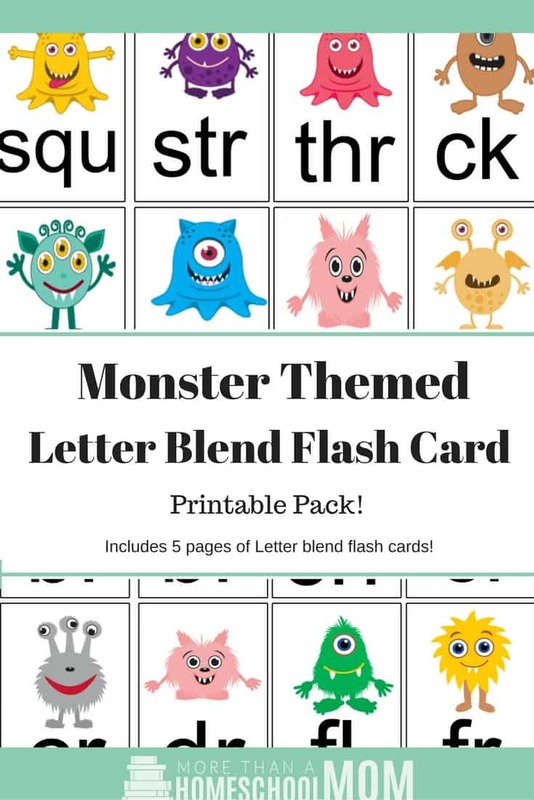 Because Halloween is just around the corner I thought it would be fun to do a monster themed letter blend printable pack for the kids. 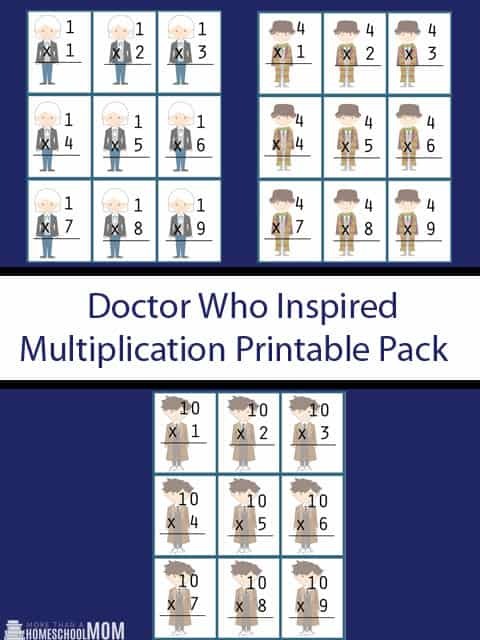 Guess what, I want to share it with you as well.